The Constitutional Court has decided about the constitutional complaints which alleged that the possibility of judicial case transfer was contrary to the Fundamental Law. The CC has declared that the provision, which was effective earlier and allowed the case transfer, was contrary not only to the Fundamental Law and but also to international treaty. The Constitutional Court – in its decision – has declared that the order of the Curia which applies the prohibition of remuneration described in the Act on the procedure of the elections to remuneration of signature collectors violates the right to participate in national referenda. The Constitutional Court annulled the concerned order of the Curia and the related decision of the National Election Committee (NEC). The Constitutional Court has declared in its decision that the Act XVI of 2011 (“Nullity Act”) on the remedy of convictions after the dispersion of the crowd in autumn of 2006 is not contrary to the Fundamental Law. Following the standpoint of the Constitutional Court, which evolved during the examination of previous nullity Acts, the Court has adjudicated that constitutional requirements in the field of criminal law shall be enforced taken into condsideration the specificity of the legal institution of nullity. 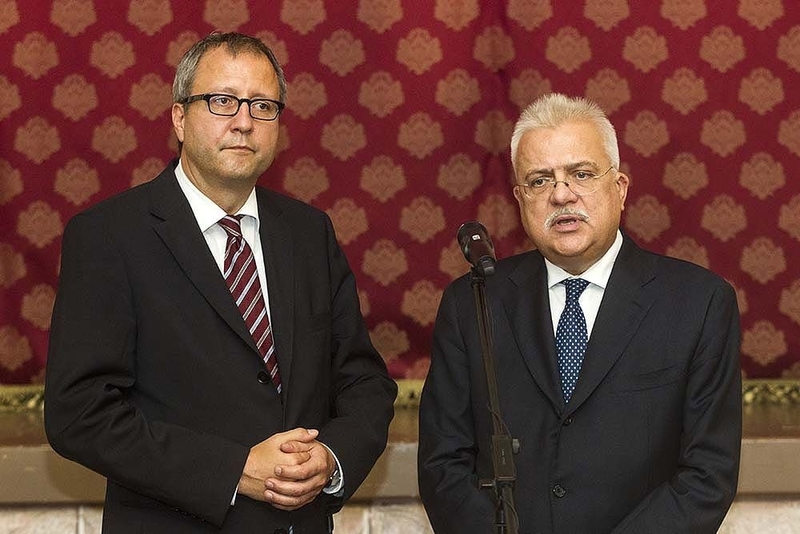 “In spite of the economic crises and the difficulties, the standards of the rule of law shall be respected; the level of the protection of fundamental rights should not decrease in the future” – said Péter Paczolay, President of Constitutional Court of Hungary at the joint press conference with the President of the Federal Constitutional Court of Germany in Gödöllő. 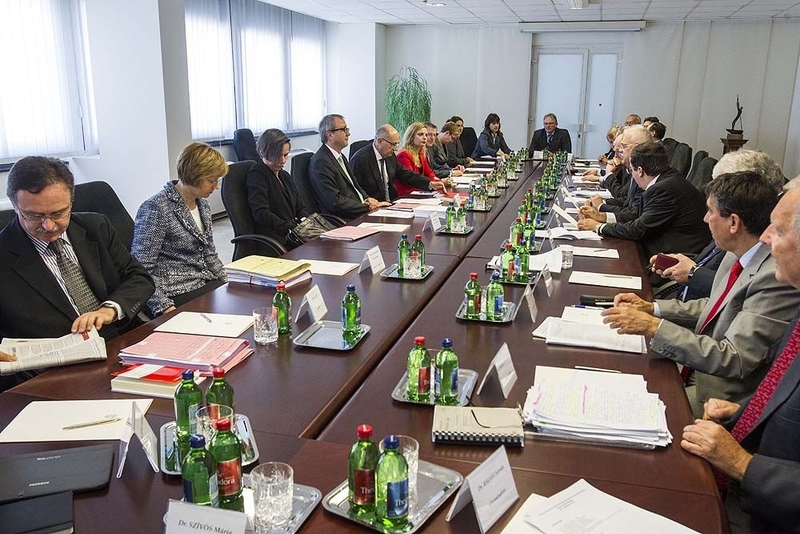 The President and judges of the Federal Constitutional Court of Germany paid a working visit to the Constitutional Court of Hungary on 23 September 2013. The Constitutional Court has adjudicated the petitions submitted against certain provisions of Act CLXVII of 2011 on termination of early retirement pension, on the benefits prior to retirement age and service allowance with its decision yesterday. 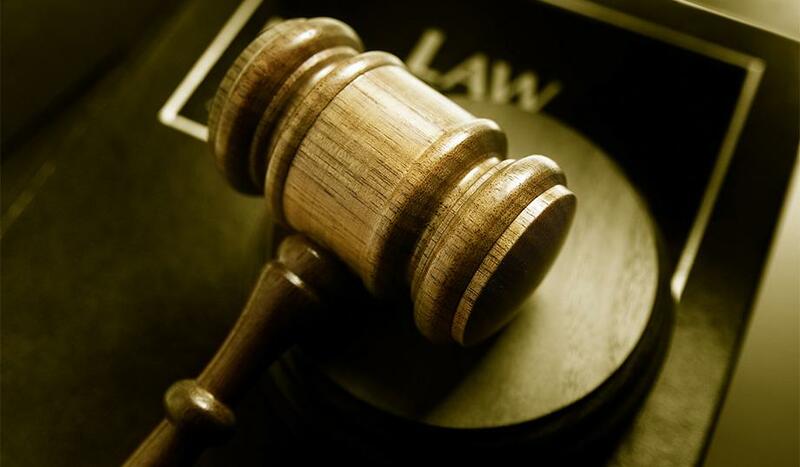 The regulation which suspended the disbursement of the service allowance due to serious crimes committed before the entry into force of the concerned Act, is declared contrary to the Fundamental Law and has been annulled by the Constitutional Court. The further petitions have been rejected. The Constitutional Court has decided on the suspension of the entry into force of certain provisions of the Act on National Security Control on its Plenary Session of 15 July 2013. According to the concerned provisions, those who fall under national security control, can be controlled during the whole time of their legal relationship, and secret information gathering against them can be investigated twice a year for 30 days. The Constitutional Court has annulled the judgement of the Budapest-Capital Regional Court of Appeal in its decision on 16 July 2013. The concerned judgement had declared lawful the refusal of a request for publication of report – made by the Ministerial Commissioner – on the audit of Hungarian State Opera. However, the Constitutional Court did not state an opinion regarding the final result of the case as the proceeding court shall draw the conclusion from this decision in the concrete case. 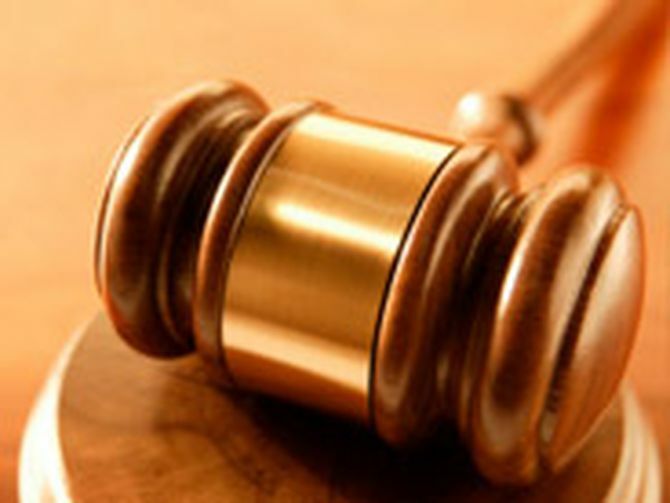 On its Plenary Session of 24 June 2013, the Constitutional Court has declared that cardinal Act on autonomous regulatory organ may define the conditions of the appointment of the head of the organs, for instance the president of National Media and Infocommunications Authority (NMIA). As far as the essential circumstances regarding the requirement of the president of NMIA are concerned, the regulation of this organ is referred to the subject of cardinal Act by Article IX of Fundamental Law. This part of the Fundamental Law disposes of the freedom of expression. 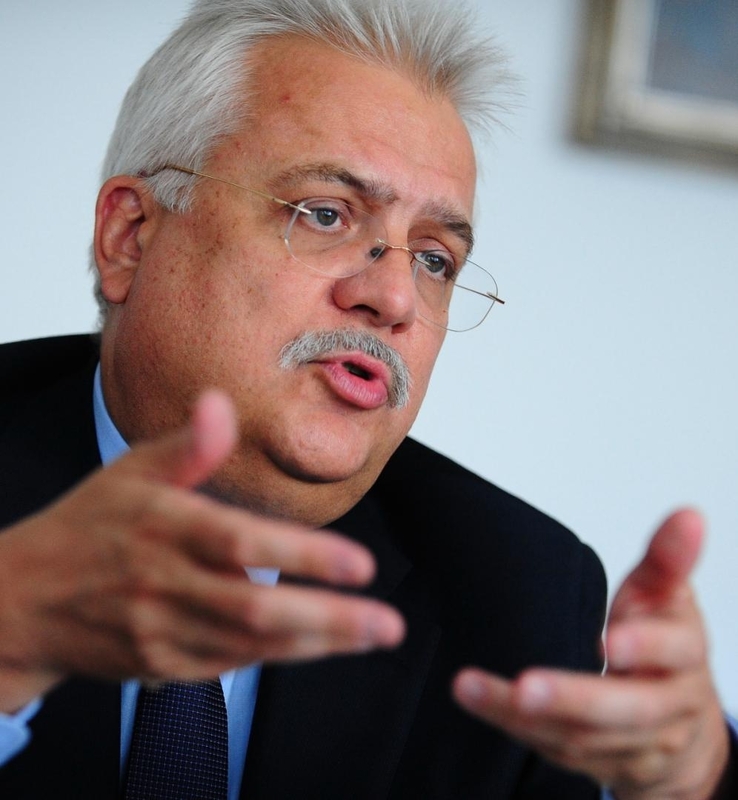 According to the concerned cardinal Act, the appointed president shall become the presidential candidate of the Hungarian Media Council which ensures the enforcement of freedom of press. On its Plenary Session of 11 June 2013, the Constitutional Court has adjudicated the petition of the Government that initiated constitutional review regarding the Act on the Organisation and Administration of the Courts and the Act on the Legal Status and Remuneration of Judges. The Constitutional Court has declared the qualification of certain provisions as cardinal Act contrary to the Fundamental Law, thus the Constitutional Court annulled these provisions. In the context of the declaration of unsuccessful procedure regarding the appointment of the candidate as a judge, the Constitutional Court has declared unconstitutionality by omission. As far as the reasoning obligation of the President of National Judicial Office (NJO) is concerned, constitutional requirement has been prescribed by the Court. The Constitutional Court in its decision examined the question of the referrals to its previous decisions with regard to the Fourth Amendment of the Fundamental Law and has pointed out with general application that its previous decisions are referenced and quotable under certain conditions. 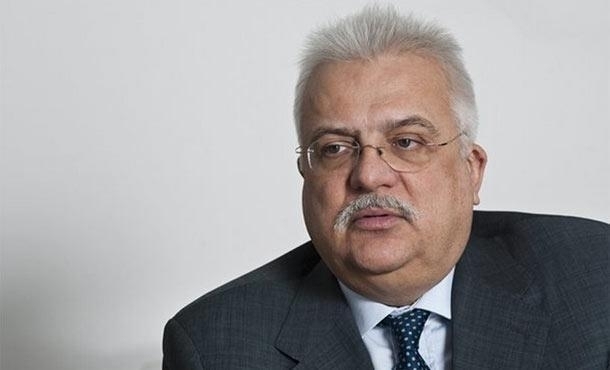 “Definite action of the Constitutional Court is needed both in Romania and in Hungary due to the two-third parliamentary majority” – said Péter Paczolay, President of the Constitutional Court of Hungary and Augustin Zegrean, President of the Romanian Constitutional Court. The Constitutional Court has adjudicated the petition of the Commissioner for Fundamental Rights regarding the Fourth Amendment of the Fundamental Law within time limit of 30 days based on the Fundamental Law. According to its decision, the declaration of the invalidity under the public law concerning the Fourth Amendment was ill-founded. The Constitutional Court did not examine the content of the concerned regulation due to the lack of its competence. However, the decision highlighted that during the constitutional examination of the single legal regulations, which will be adopted based on the concerned regulations of the Amendment, the Constitutional Court will interpret the provisions of the Fundamental Law to form a unified and coherent system with fundamental principles and values which are arisen from the EU and international obligations. The Constitutional Court has declared in its decision of 26 February 2013 that some provisions of the Act CCVI of 2011 on the Right to Freedom of Conscience and Religion and the Legal Status of Churches, Denominations and Religious Communities (Act on Churches) are contrary to the Fundamental Law, thus the Constitutional Court annulled them. The Constitutional Court has declared on its Plenary Session that the provision of the Criminal Code which prohibits the use of symbols of totalitarian regimes violates the requirement of legal certainty and in this context, the freedom of expression. The Constitutional Court annulled the concerned unconstitutional provision, with effect from 30th of April 2013. On its Plenary Session of 12 February 2013, the Constitutional Court declared that the decision of the Regional Court of the Capital regarding the notification of the event organised by the party Lehet Más a Politika on the occasion of celebrating the Hungarian National Day – the 15th of March – is contrary to the Fundamental Law and annulled it. The right to peaceful assembly has been violated as the Regional Court did not examine the merits of the order which had declared the lack of competence of Budapest Police Headquarters because of an agreement on the use of public area with the Municipality of Budapest. This is the first occasion when the Constitutional Court exercised its competence to annul a judicial decision which was found contrary to the Fundamental Law. The term “fundamental law” reflects a constitutional approach whereby constitutionality refers to more than merely the text of the Fundamental Law of Hungary: the Hungarian constitutional traditions, including the Constitutional Court’s practice accumulated in the past more than twenty years, as well as the European culture of constitutional law and its principles clearly manifested in international documents all form part of the Constitutional Court’s standards – said Mr. Péter Paczolay, the president of the Constitutional Court, to the MTI. On its Plenary Session of 28 December 2012, the Constitutional Court has declared that the Hungarian Parliament exceeded its legislative authority, when enacted such regulations into the “Transitional Provisions of the Fundamental Law” that did not have transitional character. The Hungarian Parliament shall comply with the procedural requirements also when acting as constitution-maker, because the regulations that violate these requirements are invalid. Therefore the Constitutional Court annulled the concerned regulations due to formal deficiencies. The Constitutional Court, regarding its consistent practice, did not examine the constitutionality of the content of the Fundamental Law and the Transitional Provisions. 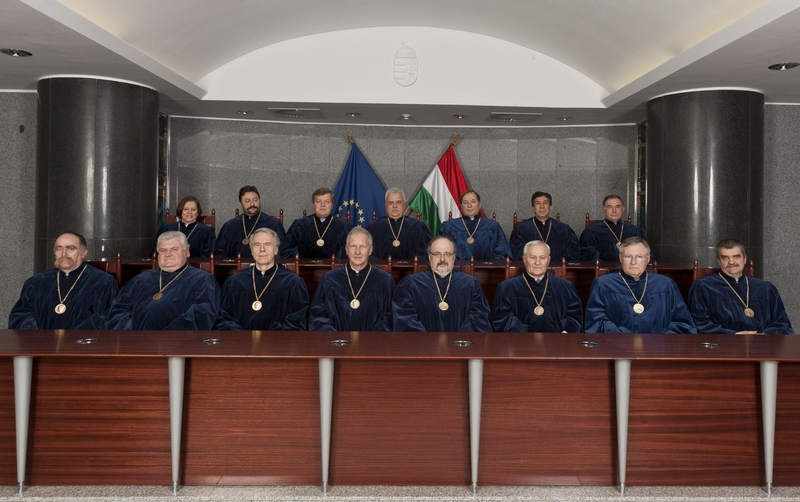 On its plenary session of 4 January 2013, the Constitutional Court – based on the petition of the President of Hungary − has declared that certain provisions of the new Act on Election Procedure are contrary to the Fundamental Law of Hungary. According to the Constitutional Court, the fact that all voters are obliged to register unjustifiably restricts the right to vote. Certain provisions of the rules of electoral campaign have also been found contrary to the Fundamental Law. “The Constitutional Court made it clear last year as well that the Court is the guardian of the constitutional order of the legislation. The necessary means to perform its task are at its disposal and the Court uses them.” – said Dr. Péter Paczolay, President of the Constitutional Court in an interview this week.